Yes! There are problems with the activation of the resolution at 1680 x 1050 pixels on Windows-8.1 and Win 8 and also at 1360 x 768 and other non standard Windows eight and 8.1 screen resolutions! You should first use the latest drivers for your graphic card and the latest monitor drivers, this can be for the Windows 7 to resort provided video drivers. After installation, restart your computer. If it still does not work, switch the monitor to "Digital Flat Panel (1856x1392 60Hz)"
See Image-1 to Image-7, then also restart your computer. After the restart, the resolution appears in the selection (... Image 2). Image 1: Change by right-clicking on the Desktop "Screen Resolution" settings. Image 2: In Windows-8 Screen Resolution click the text "Advance Settings". Image 3: In the Monitor Properties click "Monitor" and "Properties". Image 4: Then click "Driver" and "Update Driver". Image 5: In the Update Driver click "Browse my computer for driver software" click. Image 6: Then click "Let me pick from a list of device drivers on my computer". Image 7: Deactivate "Show compatible hardware" select "Standard monitor typess" and "Digital Flat Panel (1856x1392 60Hz)" "Next" + "Apply" then also restart your computer. HOT-TIP: ... Resolve the Problem with Intel HD and 1680 x1050 screen resolution on Windows 7? PS: It´s also for Windows-8!!! (Image-1) Desktop Screen Resolution Windows-8! 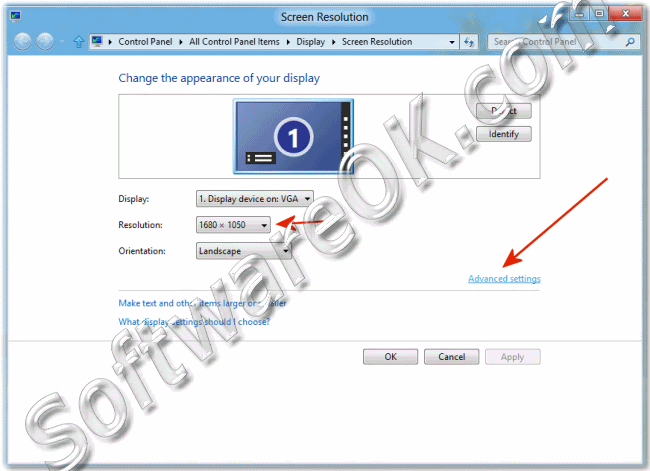 (Image-2) Windows-8 Screen Resolution Advance Settings! Clearing this check box allows you to select display modes, that this monitor cannot display correctly. This may lead to an unusable display and/or damaged hardware. 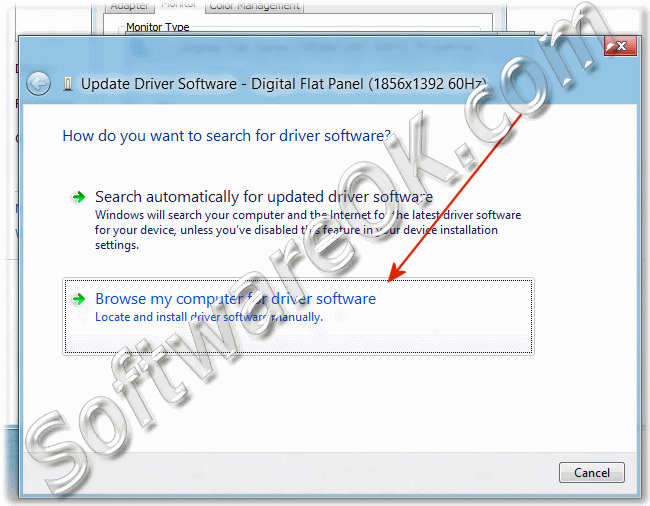 (Image-4) Windows-8 Update Driver for the Monitor! To update the driver software for this device. (Image-5) Windows-8 Browse my computer for Monitor driver software! (Image-6) Let me pick from a list of device drivers on my computer! (Image-7) Windows-8 Standard monitor types! Select the manufacturer and model of your hardware device and then click Next. If you have a disk that contains the driver you want to install, click Have Disk. Windows-8 - FAQ-14: How can i enable/switch on Windows 8 and Win 8.1 to the 1680x1050 screen resolution? Windows 8.1 switched to 1024x768 resolution instead of 1680x1050? Windows 8.1 resolution 1024x768 fix? Windows 8.1 not letting me change the screen resolutions? Digital photo professional windows 8.1 resolution error? Screen resolution driver window 8.1? WÄ±ndows 8.1 ekran kartÄ± pnp drÄ±ver indir? Change screen resolution download windows 8.1? Software click to clear the Hide Modes that this monitor cannot display? 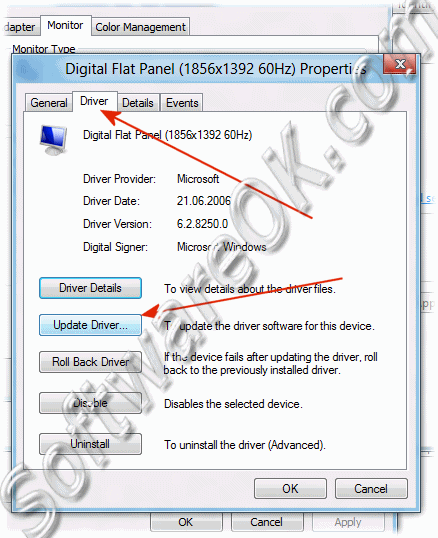 Screen resolution driver for windows 8.1? Digital flat panel 1024x768 85hz? Difference between generic pnp monitor and digital flat panel? How to enable the disabled resolutions in windows 8.1? Cannot change windows 8.1 resolution after activation, fix resolution windows 8.1? Windows 8.1 Resolution option hide how to active? How to custom adjust screen resolution in windows 8.1? Add screen resolution windows 8.1? How to change windows 8.1 for 16 bit resolution? Generic non-pnp monitor driver windows 8.1? I install windows 8.1 my LCD is 20 what is the resolution is suitable? 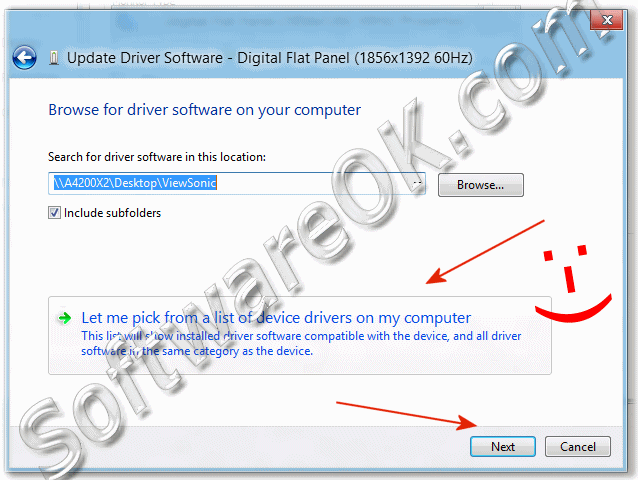 Download driver for screen resolution for windows 8.1 and forced display resolution? Download screen resolution for windows 8.1? 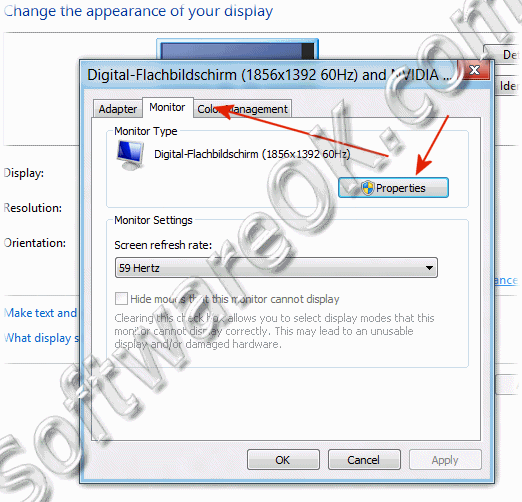 How to enable screen resolution option in win 8.1 and how to customize windows 8.1 display resolution? Generic non-pnp monitor window 8.1? Windows 8.1 make everything on the display larger grayed? Generic pnp monitor driver windows 8.1? Free download screen resolution for windows 8.1? Screen resolution disabled in windows 8.1? What is the default screen resolution for windows 8.1? Virtualbox windows 7 1680 x 1050? Resolution in windows 8.1 not activating? I have problems with screen resolution when first switched on? Resolution changer software free download for window 8.1? How to force windows 8.1 to adjust resolution? Custom resolution intel setting disappeared windows 8.1? How to remove recommended screen resolution in windows8.1? 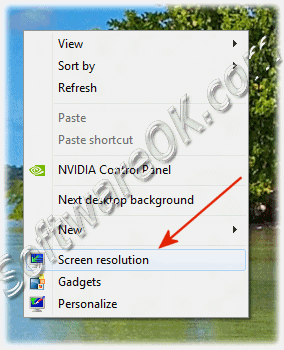 How to enable screen resolution in windows 8.1? Change resolution windows 8.1 basic display driver? Screen Resolution is disabled in Windows 8.1? Windows 8.1 make everything on your screen bigger disabled? Windows 8.1 generic display driver add custom resolution? 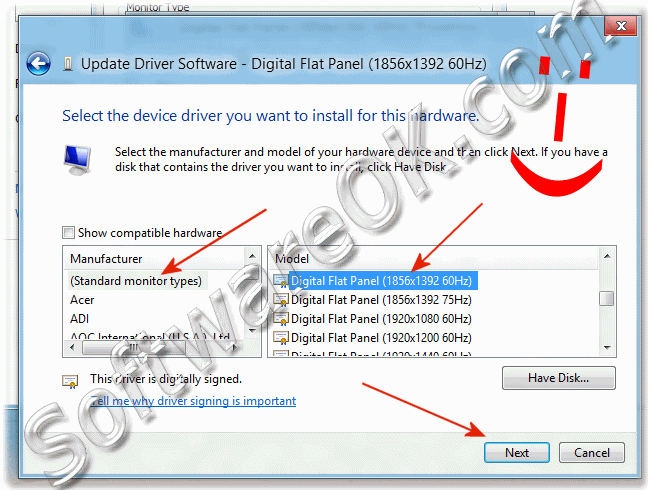 How to change display in windows 8, how to change bit setting on windows 8.1? How can i create a custom resolution on windows 8.1? What is a generic non-pnp monitor windows 8.1? Windows 8.1 taskbar off screen in higher resolution? Windows 8.1 screen resolution cannot adjust screen resolution? Hide modes that this monitor cannot display windows 8.1? How to change the default screen resolution on window 8.1? Hide modes that this monitor cannot display how to fix? Why does my monitor resolution change after updates windows 8.1? How t change resolution in windows 8.1 enterprise N? Set screen resolution windows 8.1 by deleting driver? Windows 8.1 close symbol missing screen resolution fix? Windows auto change resolution 1280 x 720 to 1024 x 768.1? Monitor resolution not available on pc hardware test for windows 8.1? How to set monitor resolution in windows 8.1? Windows 8.1 screen resolution program? 1400 x 1050 over rdp increase icons size? What is hide modes that this monitor cannot display on windows xp? Windows 8.1 monitor resolution problem? Resolution change software for windows 8.1? Screen resolution hack win 8.1?